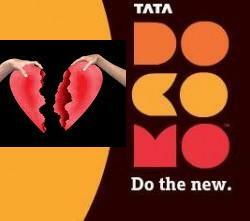 After celebrating its 1st bday Tata Docomo is starting to show its true colors. 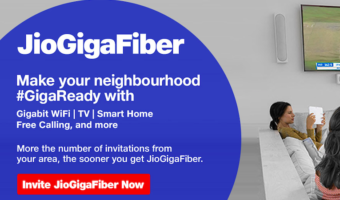 Having proved the choice of many youngsters not only due to the cool ads but also due to its super plans is slowly pulling back the extra advantages provided by them. Its time to take a look at what Tata Docomo is and what it isnt providing in the market! India’s youngest GSM operator Tata Docomo’s Honeymoon time with Tamilnadu (including Chennai) telecom circle is over. Now here is the sad news for Tata Docomo customers in Tamilnadu circle, It has cut down the validity period of its innovative and super attractive Special Tariff Voucher-36 from 180 Days to just 30 Days. The Tata DoCoMo STV36 enabled its subscribers to make Local and STD call just at 45 paisa per minute as effective call charges for 180 Days (now only 30 Days) from the date of recharge. 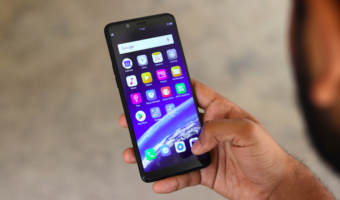 Tata Docomo has also stopped FREE social networking access or Internet browsing to popular social networking sites like Twitter, Facebook, Linkedin, Orkut and Nimbuzz under its BuddyNet the CUG plan. Now Chat and social network with your buddies is NOT FREE as it was. The charges for social networking access with Buddynet plan will be @ 2P/10KB.